Haunting House Escape is a new point and click room escape game. 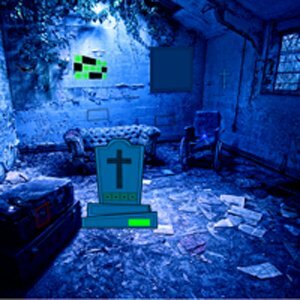 In this escape game you went to visit a haunting house with you friends. But you unfortunately missed the way and there is no one to help you. This haunting house looks so scary. You have to escape from this mushroom forest for by finding useful objects, hints and solving puzzle. Click on the objects to interact with them and solve simple puzzles.